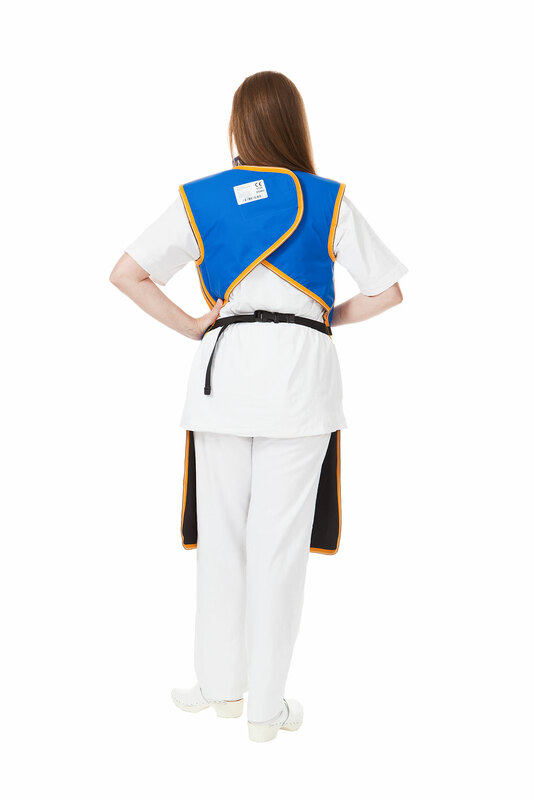 The Standard lead apron offers protection to the front and features an adjustable belt for optimum comfort. 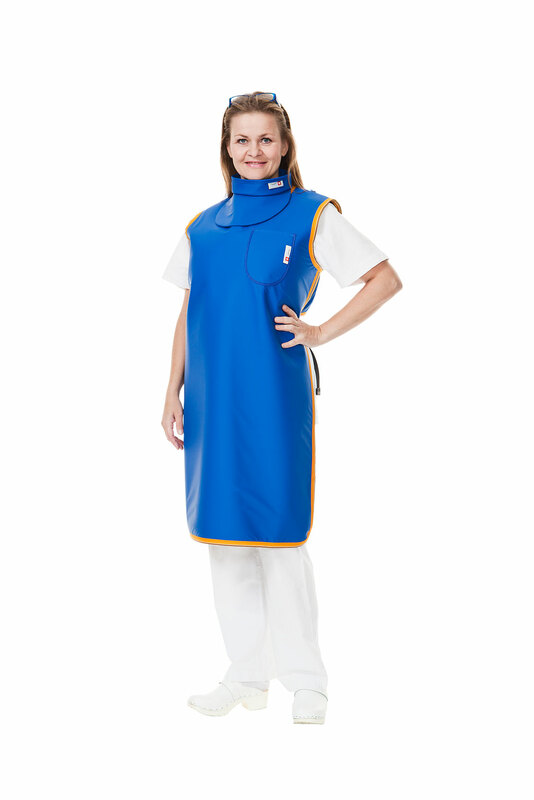 This model is also very suitable for visitors because it is easy to put on and take off. It is also available in a child size.